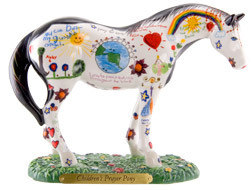 Six more Painted Ponies are retired to greener pastures in July 2018. 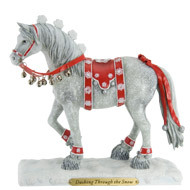 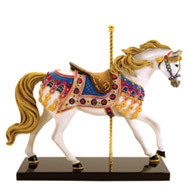 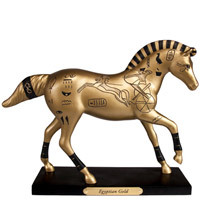 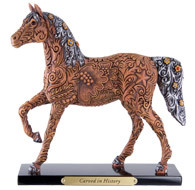 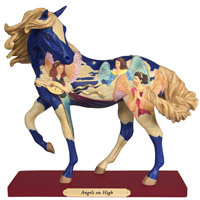 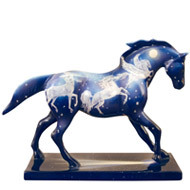 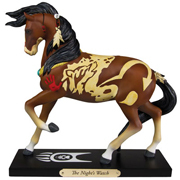 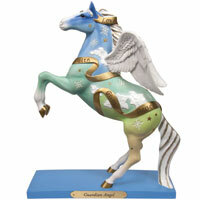 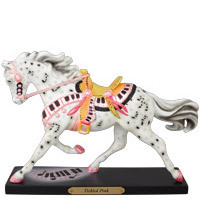 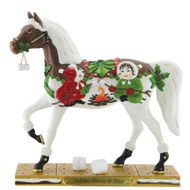 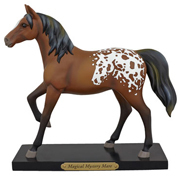 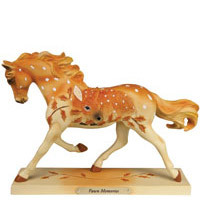 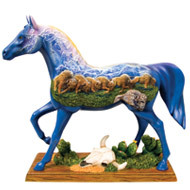 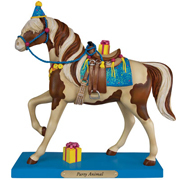 When Painted Ponies are officially retired that means no more figurines of that design will be crafted for sale, and the mold we use to cast them is destroyed. 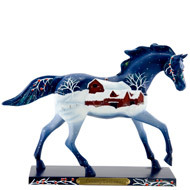 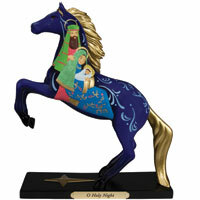 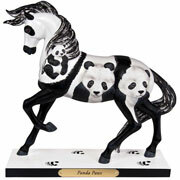 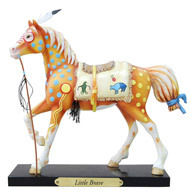 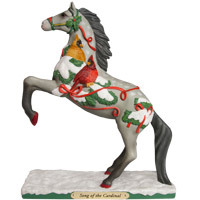 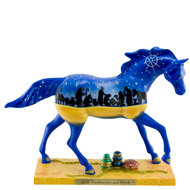 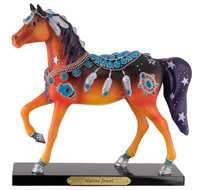 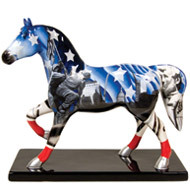 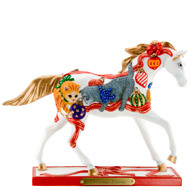 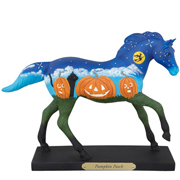 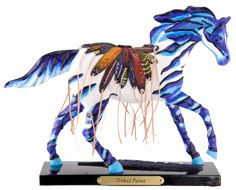 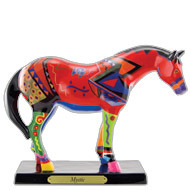 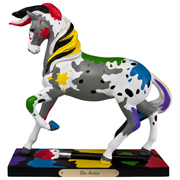 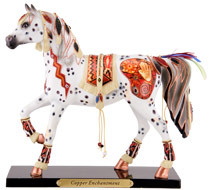 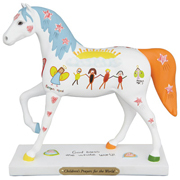 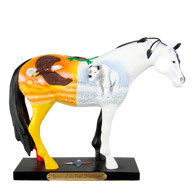 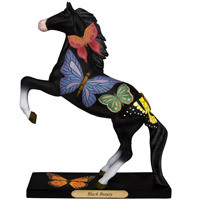 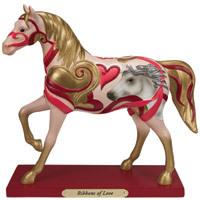 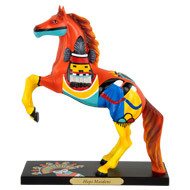 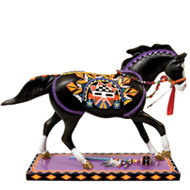 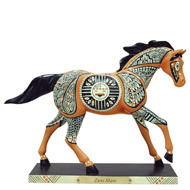 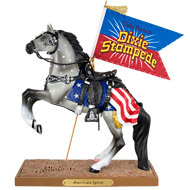 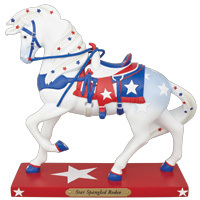 It also means that these Painted Ponies immediately become highly collectible because they are now, in effect, a limited edition. 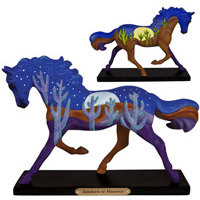 For the serious collector the fun is about to begin as they must now go on a "Treasure Hunt" to see if they can find these elusive Retired Painted Ponies! 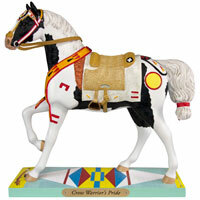 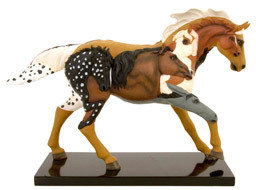 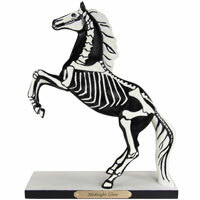 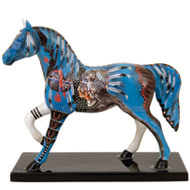 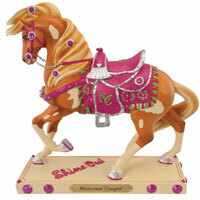 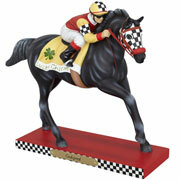 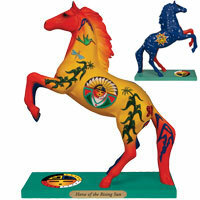 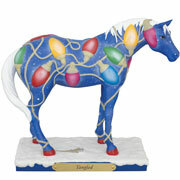 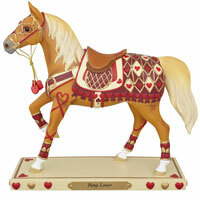 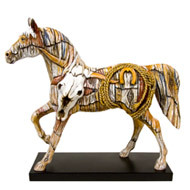 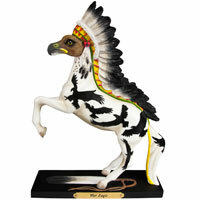 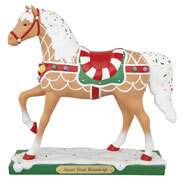 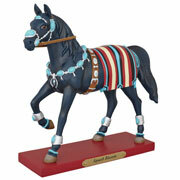 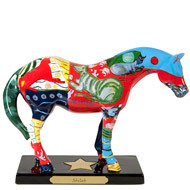 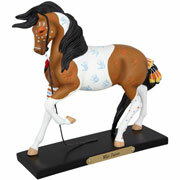 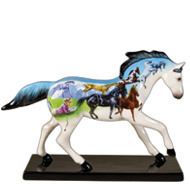 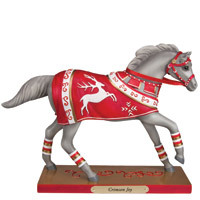 We invite you to discover the Retired Painted Ponies to see why collecting them is so exciting!